Statistics are impressive, but they don't tell the whole story. 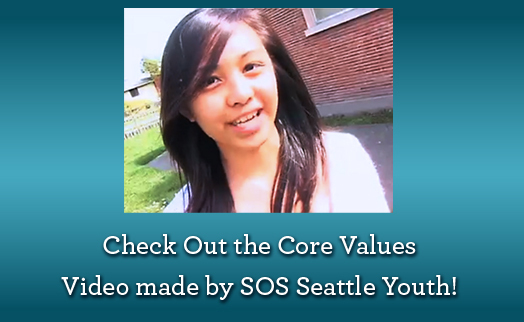 We celebrate the lives changed and opportunities you've helped create through SOS Outreach. Built around 6 core values of courage, discipline, integrity, wisdom, humility and compassion - we witness transformations each and every day through SOS. 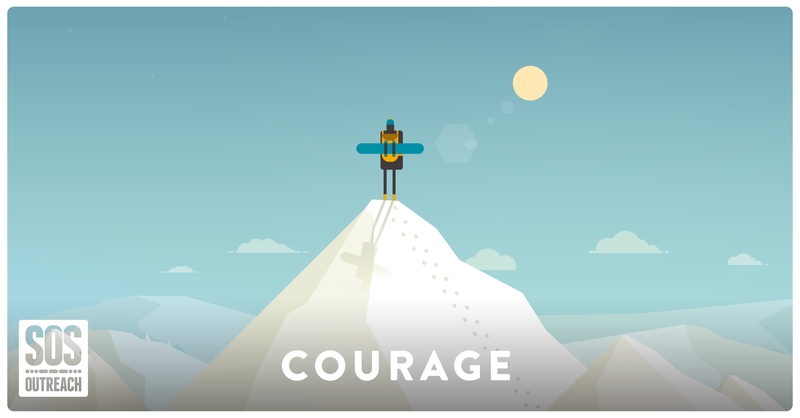 Rightfully the first core value as our students gear up to experience new and unfamiliar activities like skiing, snowboarding and rock-climbing; courage enables us to face our fears, achieve our goals and thrive! It means "to be brave and try not to be scared. For example if we fall, we don't cry or give up," Ulises shares or as first-year SOS student, Justin put it, "Courage is facing your fears but without being stupid about it!" : instruction fitting one to perform an activity; training. : controlled and orderly behavior resulting from training. Life should be filled with massive dreams. 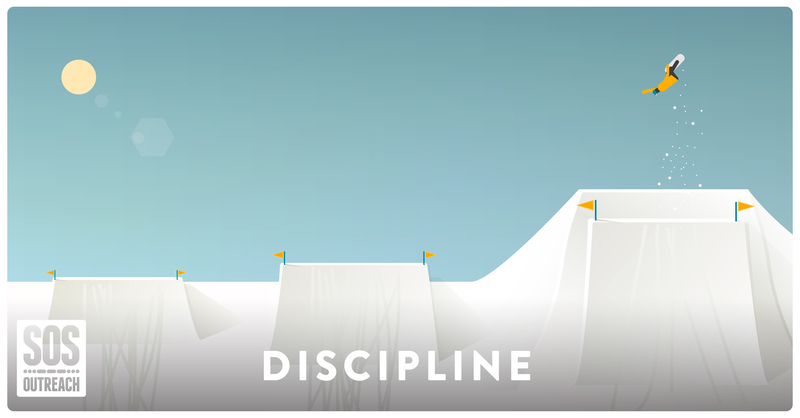 The second core value, discipline, creates a roadmap that can turn dreams into reality. Through discipline, drive, and overwhelming passion you begin to build a path; connecting your goal with who you are and how to get there. Aptly put by Masters student, Cole, "Discipline is working hard to achieve something but not giving up or even thinking of giving up." 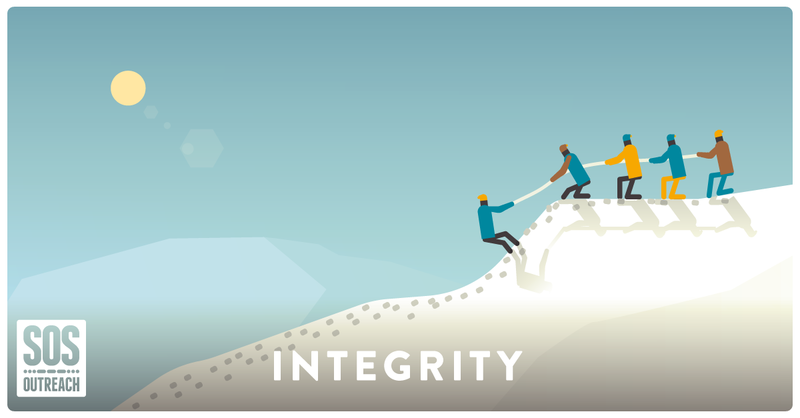 Often sited as one of the "favorite" core values, Lauren shares with us, "Integrity is to do the right thing without anyone asking. " We also love that integrity has a second definition - as the state of being complete or whole. At SOS, we're much more than a group of outdoor enthusiasts, we are a family - a group of passionate individuals that support one another to chase our dreams and thrive! In a nutshell, Roman tells us it's all about "Using your head." 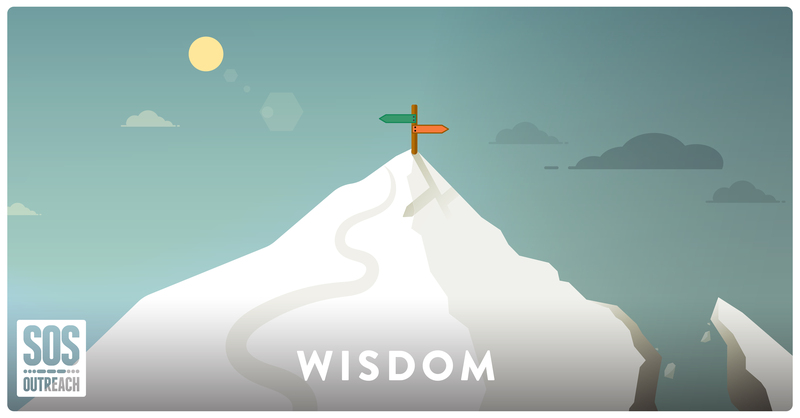 Tara adds, "Wisdom is to make right choices and accept advice. It's to learn and guide people through hard times. Wisdom is also taking risks otherwise you would have no evidence of learning or experiencing anything." Our kids rock! By and large our youth live and breathe the humility core value. 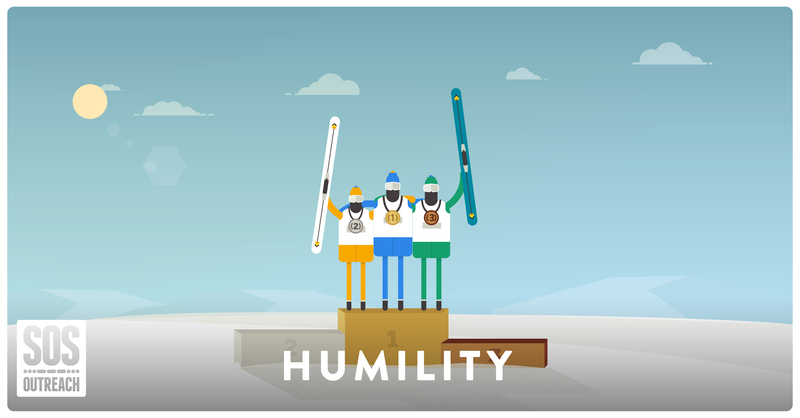 Being humble is about being open to the possibility of improvement - or as Mario explains, "Being reserved about gifts and talents you may have until you need to use them. Ackowledging that you are also human when others make mistakes." Most people would tell you it's not what people do but how you make them feel that matters most. Noelia explains, "it's love for others." Amad, Masters student and junior Sherpa adds, "It's being kind to someone and understanding their feelings and what they are suffering. 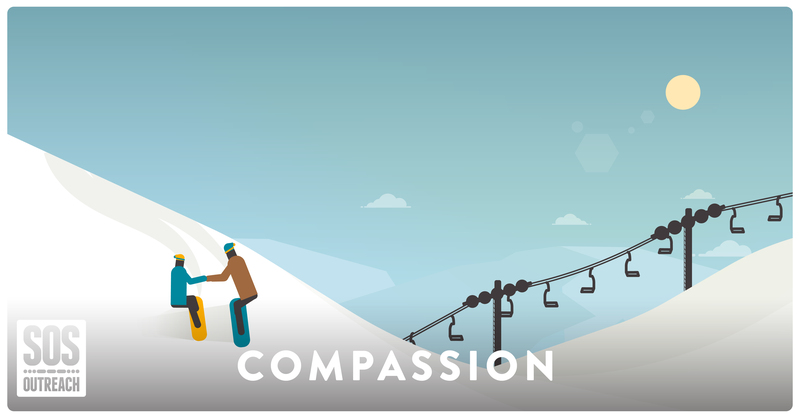 When we're treated with kindness and compassion, it stays with us. It nurtures and strengthens us."